Here is a bigger version of the map, as well as my first pass at projected travel through March 2008. I need to decide where I am heading in early March before the tennis team trip (which likely will be to Bermuda). Carly Simon won an Oscar for this contribution to the Working Girl soundtrack: "Let The River Run." 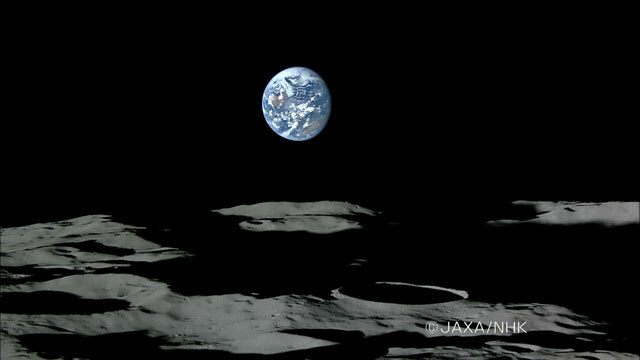 This high-definition image of Earth from the moon was taken by the Japan Aerospace Exploration Agency's lunar explorer Kayuga. This page contains an archive of all entries posted to As Far As You Know in the Marlborough, MA category. They are listed from oldest to newest. Madrid is the previous category. Melbourne is the next category.